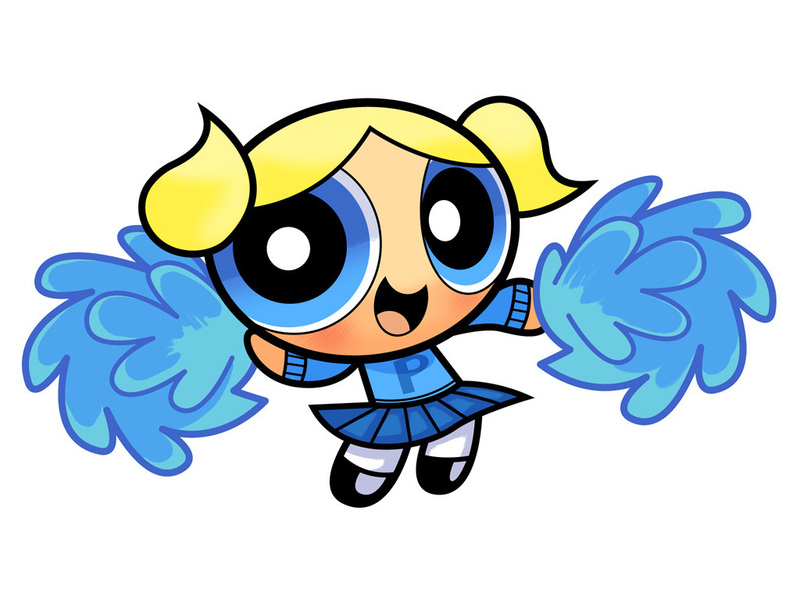 Cute Bubbles. . HD Wallpaper and background images in the Powerpuff Girls club tagged: bubbles powerpuff girls. i made my own powerpuff! How Do I Change My Profile Pic??? SOME1 HELP PLZ! 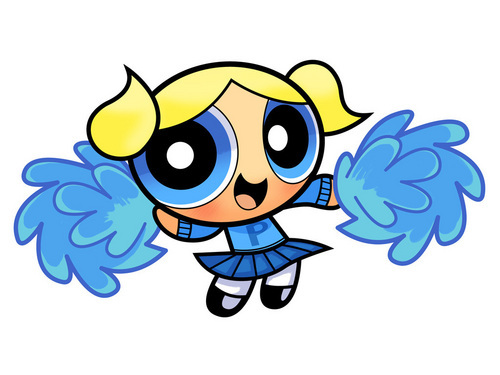 Bubbles: Powerpuffs, powerpuffs. Go! Go! Go!